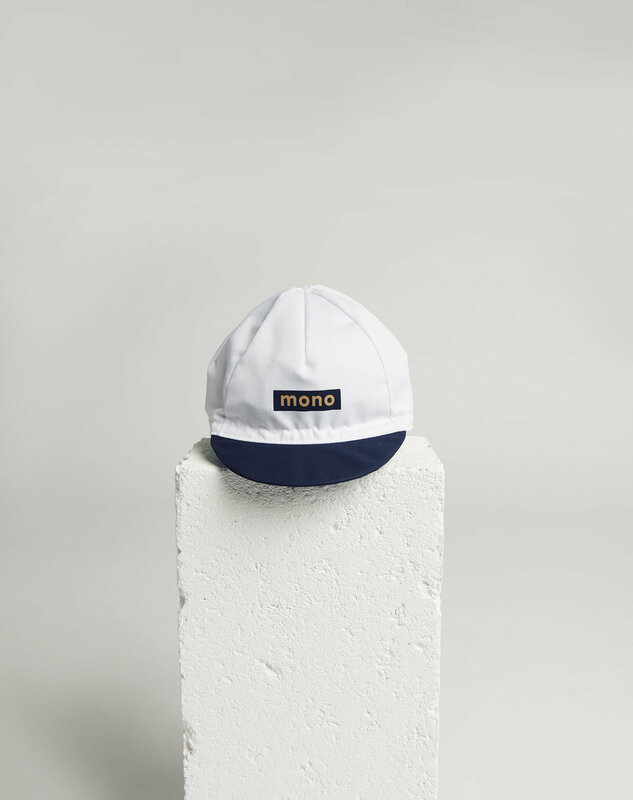 Spring 2019 is here! 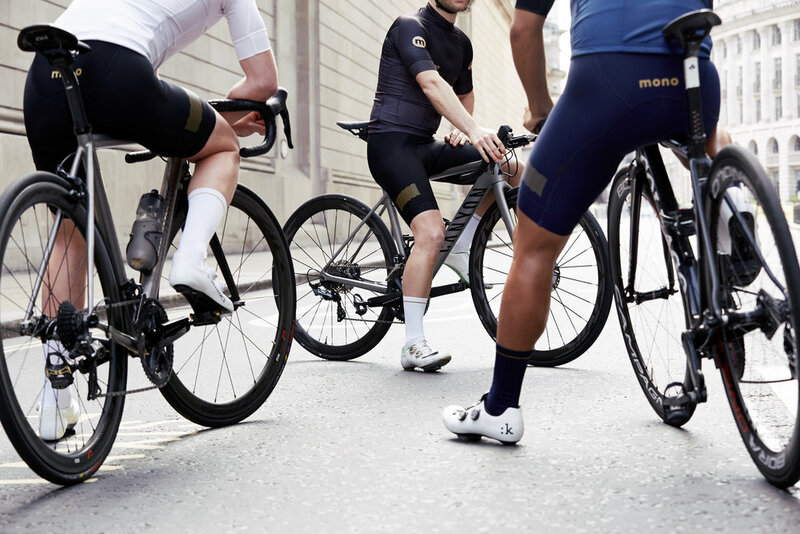 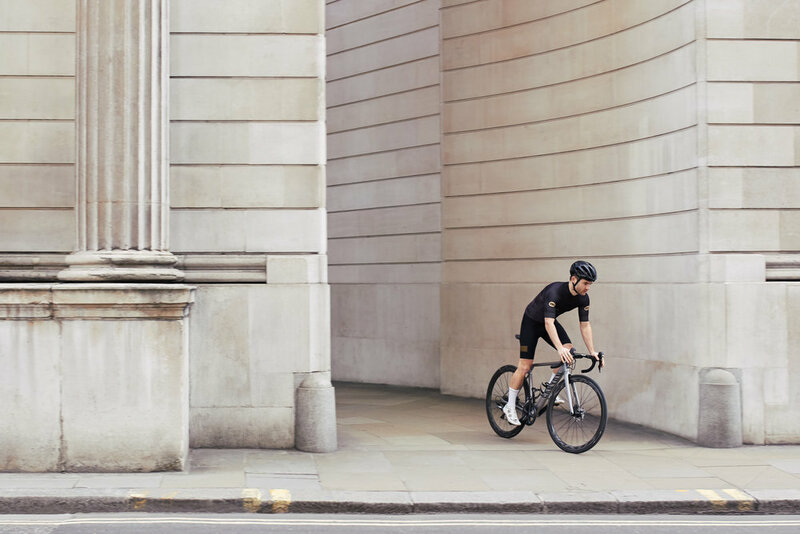 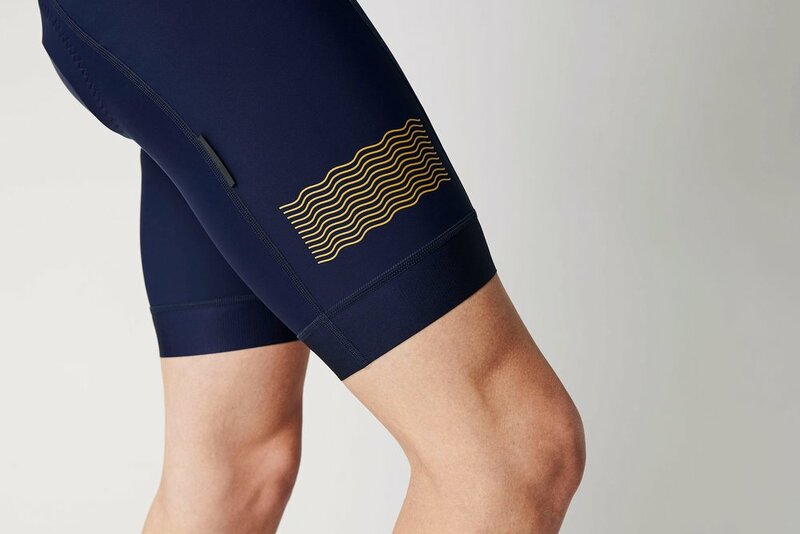 Mono welcomes the new season with a range of high performance cycle clothing that continues our commitment to clean minimalism, a muted colour palette and technical materials, perfect for summer training and racing. 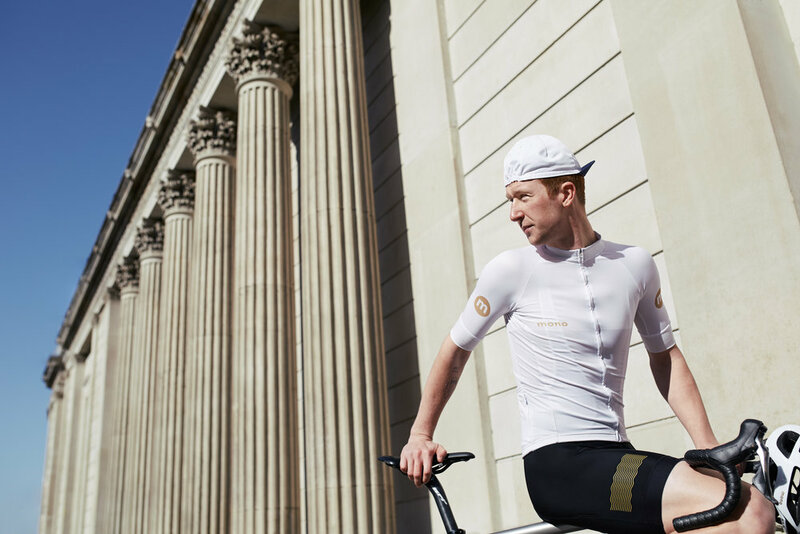 Our aim is to deliver quality, high performance clothing that isn’t influenced by current trends, and that remains contemporary and relevant season after season.